Teams will play 4-on-4 games with baskets lowered to encourage dunking. 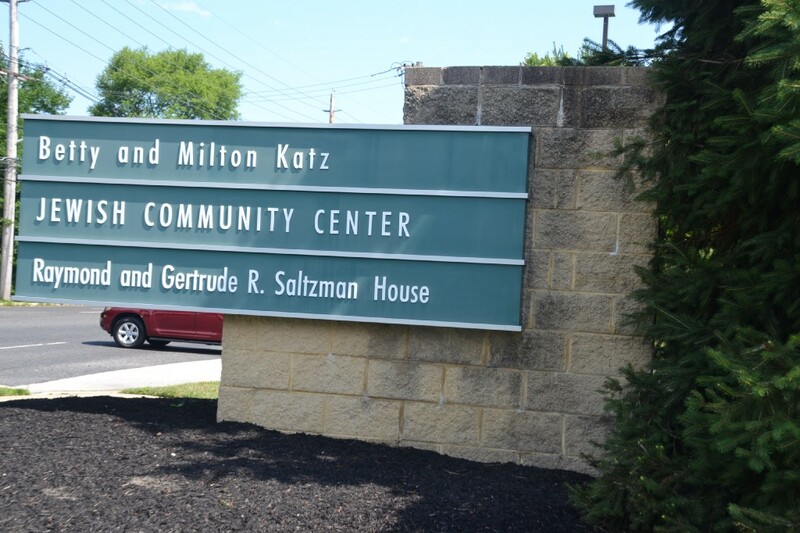 The Katz JCC will be hosting its first ever Dunk Ball Tournament on Monday, Aug. 14. The tournament will take place at the JCC from 7 to 10 p.m.
Baskets will be lowered to eight feet to encourage dunks in this tournament. Teams must have a minimum of six players and a maximum of eight players to participate. Games will consists of four, six-minute quarter of 4-on-4 play. Teams must play man-to-man defense. The cost is $200 per team if the team has at least three JCC members or $300 for teams with two JCC members or less. For more information or to sign up, contact Bill Christy at bchristy@jfedsnj.org or (856) 424–4444 ext. 1138.